Christianity is under constant assault in America. Leftist groups are doing their best to chip away at moral values and demonize religious people in the process. But one NFL player is using his platform to push back against the anti-Christian agenda pushed by liberals. The NFL has been mired in conflict over the anti-American anthem protests. 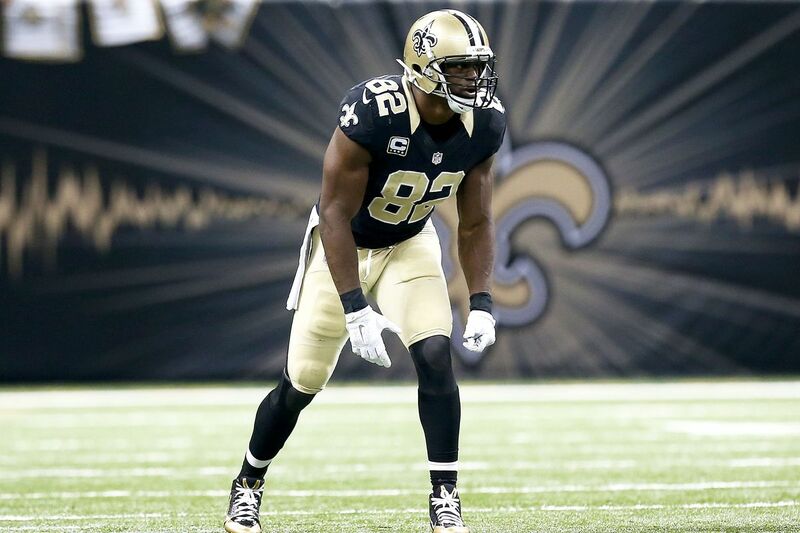 But as that regrettable debate rages on, New Orleans Saints tight end Benjamin Watson is using his voice to call out deep moral failings. Watson is a devout Christian who has spoken out against the immorality of abortion. Recently Watson donated money to a pregnancy clinic so they could update their medical equipment and fight against the well-funded Planned Parenthood abortion industry. The old battle cry of the left was that abortion should be “safe, legal, and rare.” They have since abandoned that ethos for one that believes abortion should be celebrated, taxpayer-funded, and available up until partial birth. If anyone is in disbelief on just how radical the left has become on abortion, look no further than what they themselves have to say. Democratic National Committee chair Tom Perez said that there’s no place for pro-life candidates in the Democratic Party. Actress Lena Dunham lamented that she wished she’d had an abortion. Such a comment would be tragic coming from a mother, but Dunham is childless, so her statement just comes across as sick and unsettling. A Twitter hashtag that radical leftists pushed to get trending was #ShoutOutYourAbortion. The whole piece was about how the left must fight to normalize abortion. These are the disgusting tactics the left is constantly poisoning American culture with. This is the fight that Christians like Watson are up against. Abortion pioneer and progressive hero Margaret Sanger was a eugenicist who believed in the inferiority of black people. Leftists have tried to whitewash her past and say that her mission wasn’t about the extermination and sterilization of the “unfit,” but in her memoir, Sanger spoke proudly of her invitation to give a keynote speech at a KKK meeting. The left has also trotted out the argument that the progressives of that era may have been eugenicists, but that’s not the case today. However, the results are the same. As Watson alluded to, most Planned Parenthood facilities are located in heavily black and Hispanic areas, and contrary to Planned Parenthood’s narrative, rarely offer services beyond abortion. Despite being only 12% of the population, blacks account for over one-third of the abortions in this country. In New York City and a few other urban hubs, more black babies are aborted than born. Watson is doing brave work in fighting against the anti-Christian message being propagated by the radical left, and he will need to continue his fight because progressives never stop.